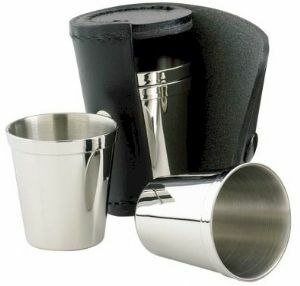 Wighill Park Guns | Products | Brady Medium Drinking Cups. 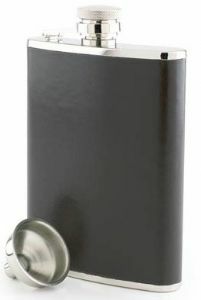 The Brady hip flasks are carefully selected for their quality. All made in the United Kingdom. 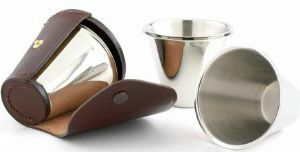 They are all made from top quality stainless steel and have captive tops where applicable therefore making a superb gift to last a lifetime. 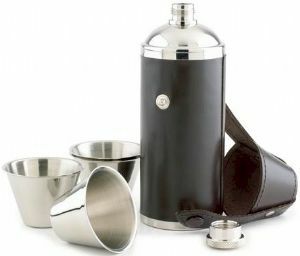 All of the flasks come in a gift box as standard. Four stainless steel cups, 60 mm high, 65 mm top diameter. 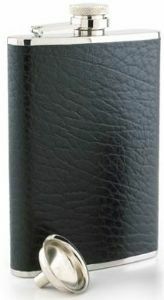 Complete with a fine grain leather case. Would make a lovely wedding present. 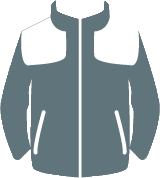 Also makes a lovely Christening, Best Man/Usher gift. 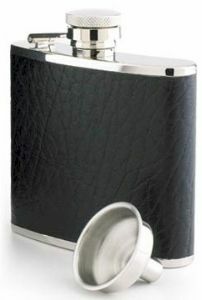 Brady Hunter Hip Flask 8oz with Cups.